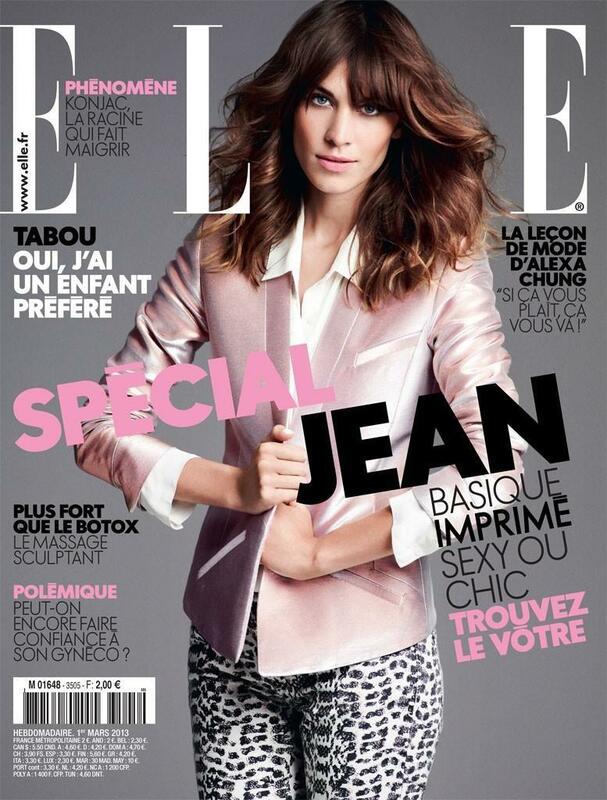 Fashion photographer Bjarne Jonasson shots the cover story of Elle France's March 2012 edition featuring Alexa Chung. Previous article LINKS: Michelangelo Cecilia, Cher at Fashion Week, Carolina Herrera and more. LINKS: Michelangelo Cecilia, Cher at Fashion Week, Carolina Herrera and more.